The idea for PopUpSTL came to Erin (founder) the way most great ideas happen, over a couple beers. 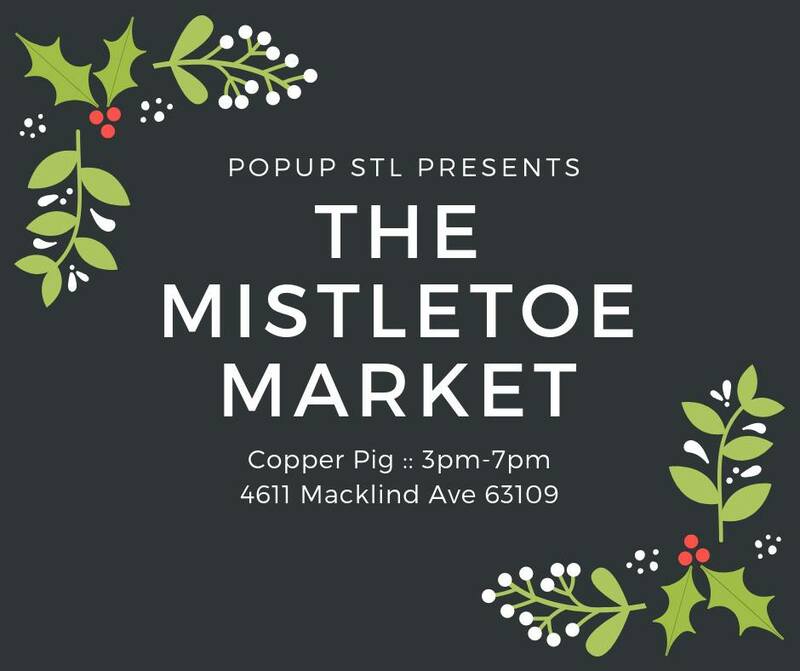 Pop- Up is a one day (always a Sunday) market event with a distinctly curated group of makers and artisans local to the STL area. These markets are held either outdoors, indoors at bars, breweries, restaurants etc. around the STL area. One thing is for certain, there will be beer.